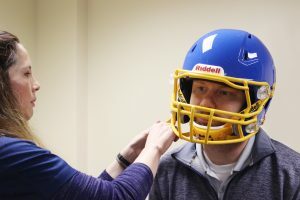 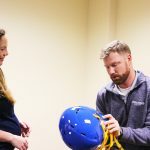 Whi le all leagues and teams require helmets, many coaches, players and parents don’t know exactly how to choose a helmet that will provide the right protection. 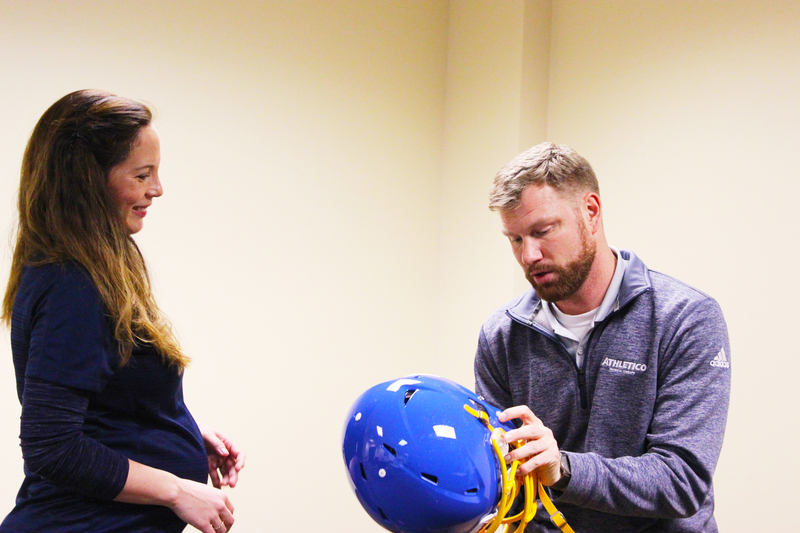 We have developed a step-by-step guide to educate parents, athletes and coaches on selecting and wearing helmets. 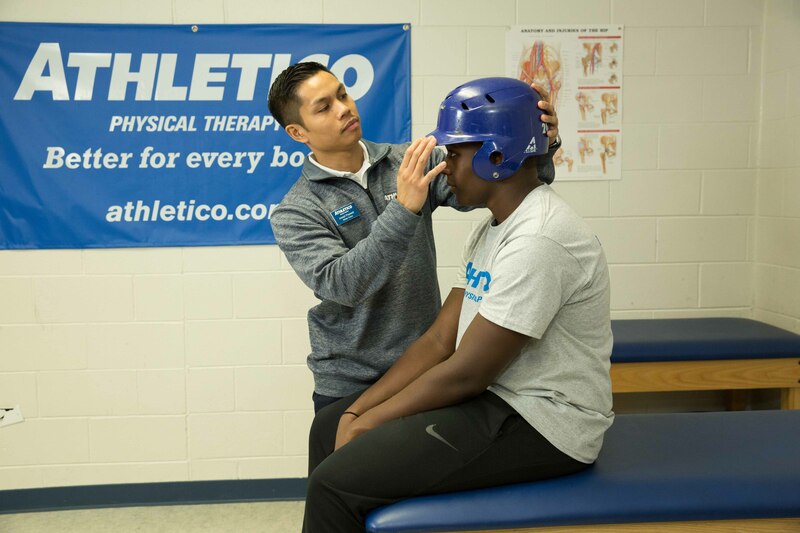 According to Moms Team, Baseball and Softball players account for 45% of all facial injuries in common sports – wearing a properly fitted helmet can significantly reduce the risk of these types of injuries. 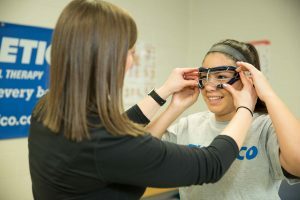 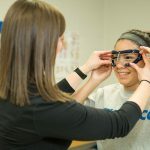 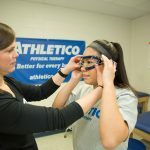 According to Health News, A recent mandate came out requiring all female scholastic lacrosse programs to wear protective eye wear has significantly reduced the risk of eye injury during play. 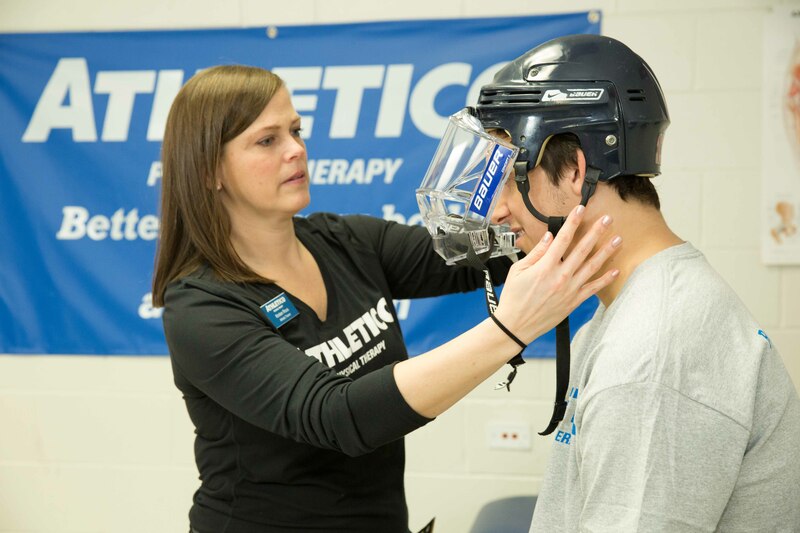 According to the Jama Network, Reports indicate that injuries amongst hockey players are two times more likely to sustain facial laceration or dental injury by wearing a half face shield vs a full face shield. 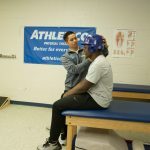 According to American Academy of Neurology, When wearing a football helmet an athlete decreases their chance of concussion by 20% and risk of skull fracture by 70% when compared to not wearing a helmet. 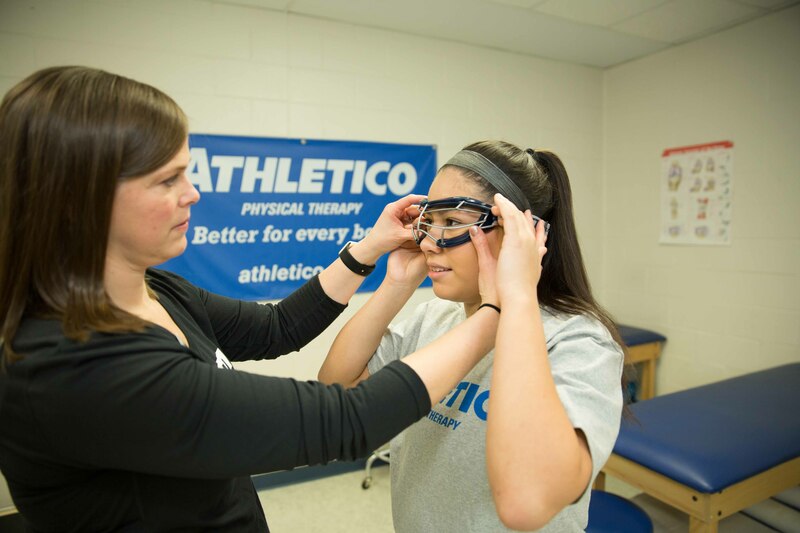 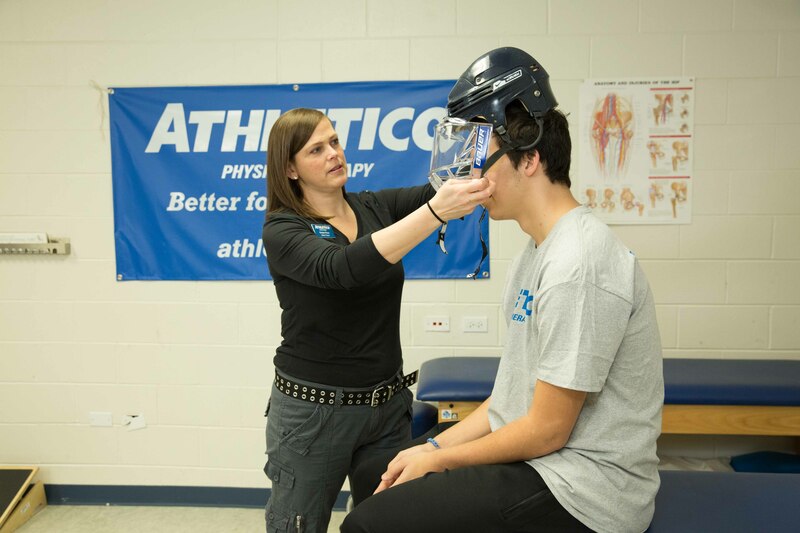 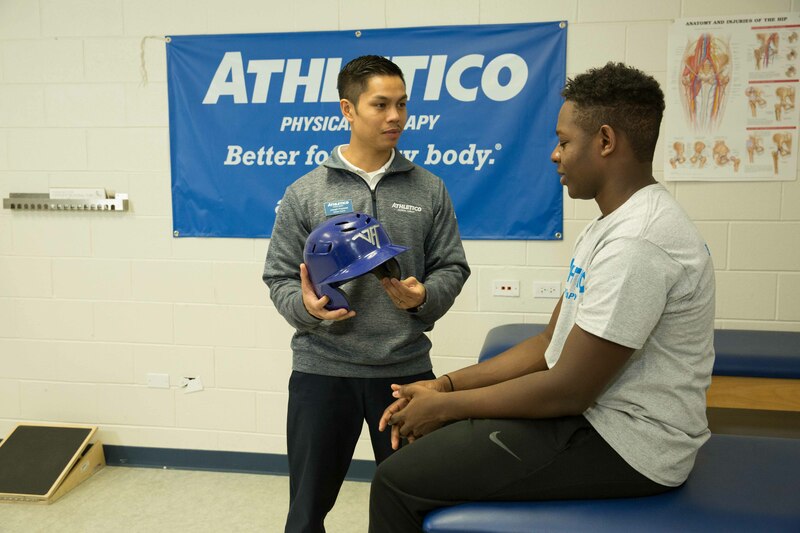 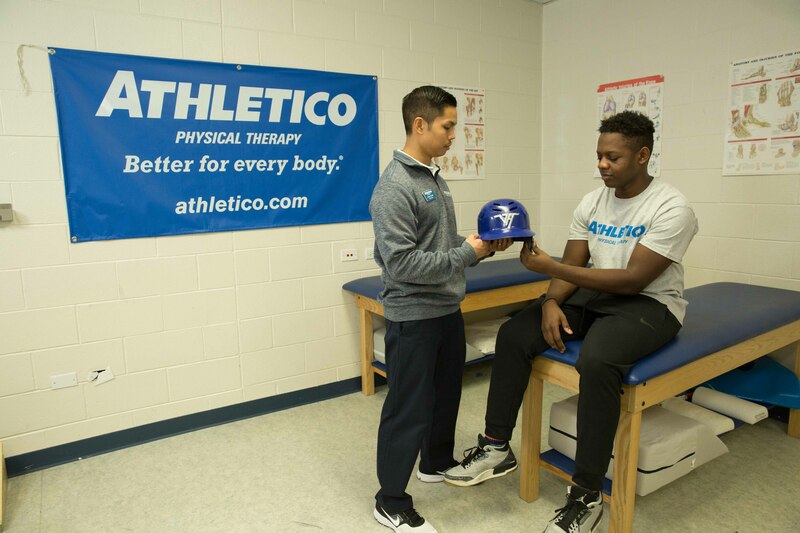 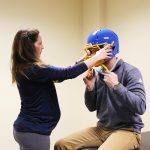 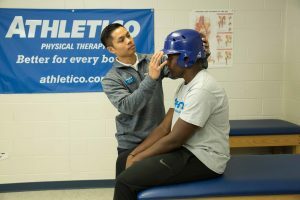 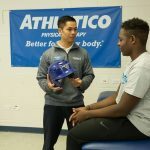 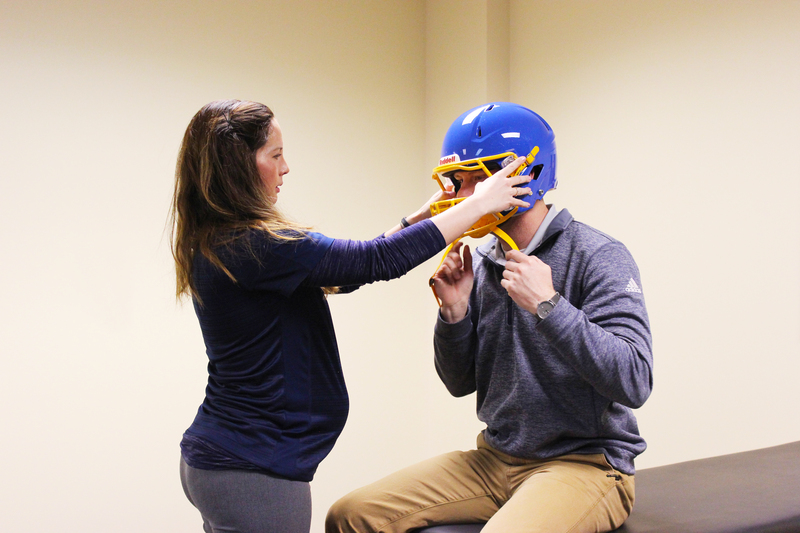 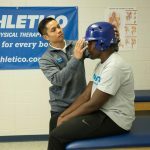 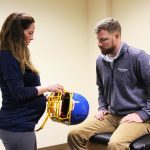 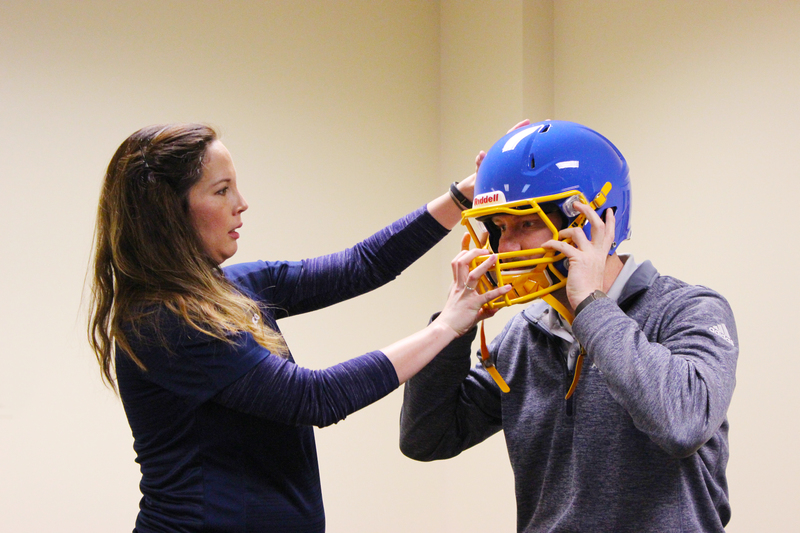 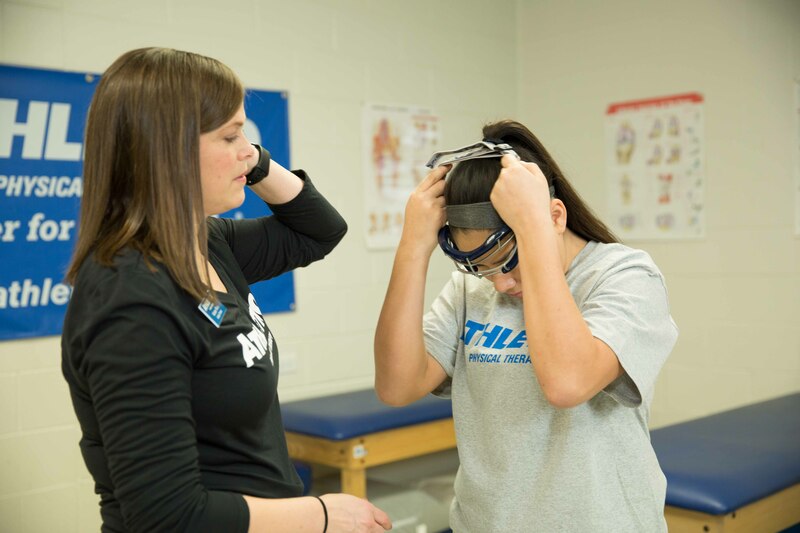 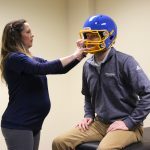 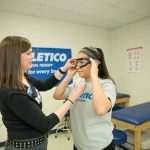 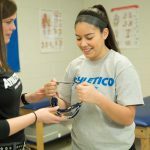 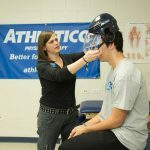 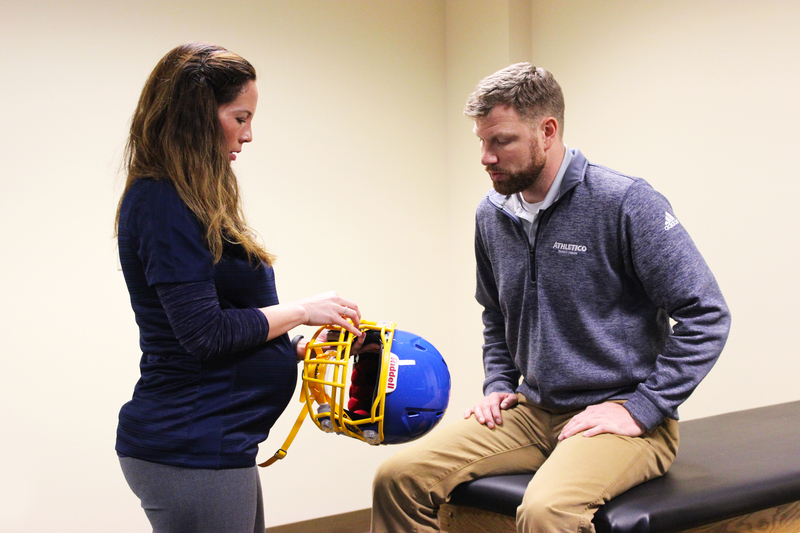 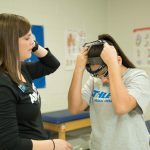 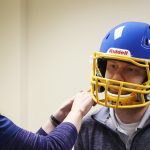 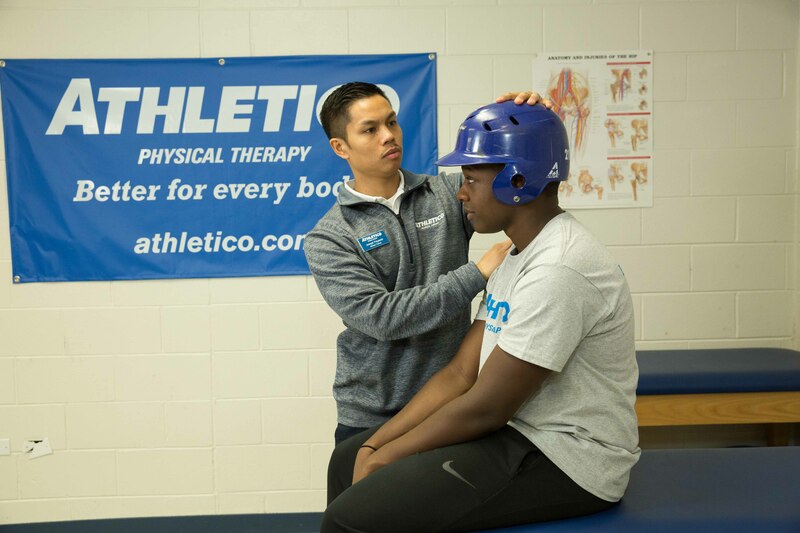 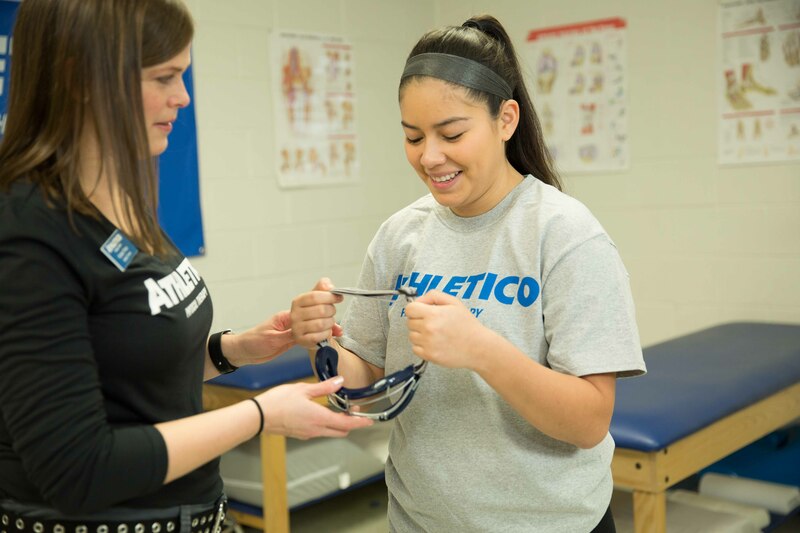 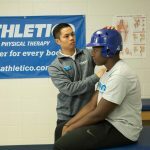 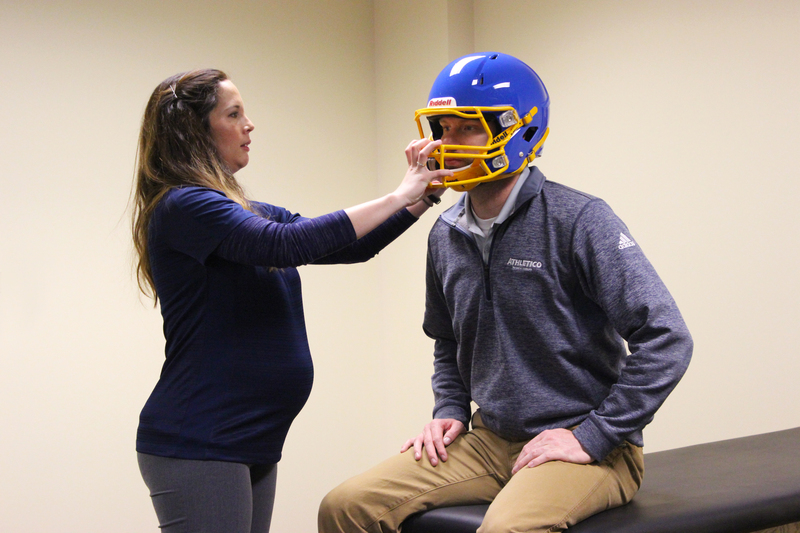 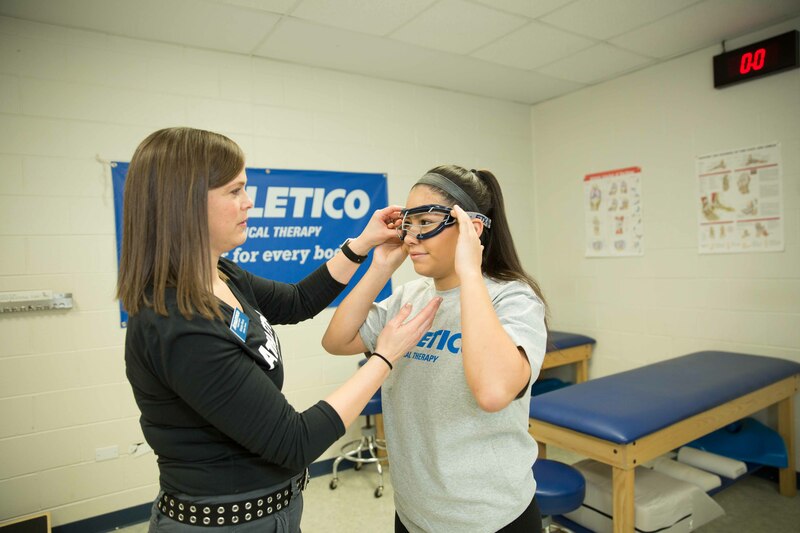 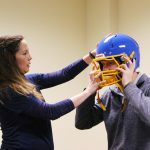 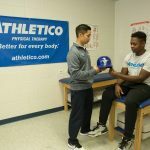 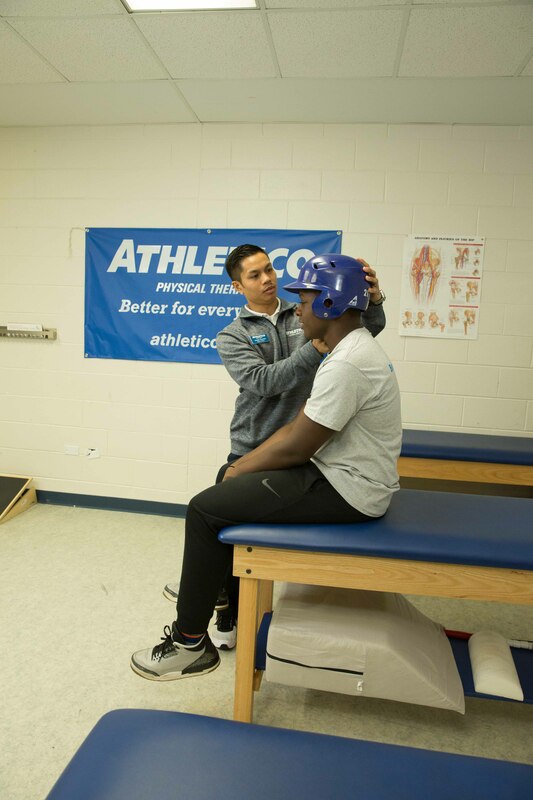 March is National Athletic Training Month (NATM), and because this year’s NATM theme is Your Protection is Our Priority, Athletico’s athletic trainers have developed sport-specific helmet tips to educate athletes, coaches and parents on hot to wear helmets that fit comfortably and provide maximum protection.